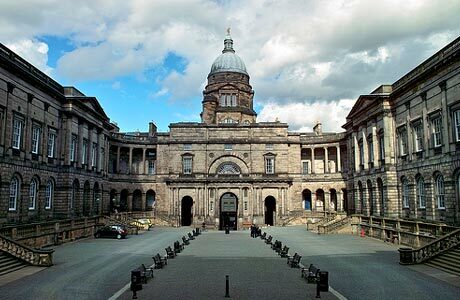 The University of Edinburgh will offer Masters scholarships for distance learning Masters programmes offered by the University. The scholarship will be awarded broadly on the basis of academic merit. Candidates must have, or expect to obtain, a UK first class or 2:1 Honours degree at undergraduate level or the international equivalent. Information on how to apply will follow shortly - closing date will be 1 June 2019. All applicants will be notified of the outcome in August 2019.